Ashfield recently renovated RSL Club is open for lunch and dinner, 7 days a week and now offering a delicious authentic Italian wood fired pizza and roasted meals, thanks to the Valoriani wood-burning oven. 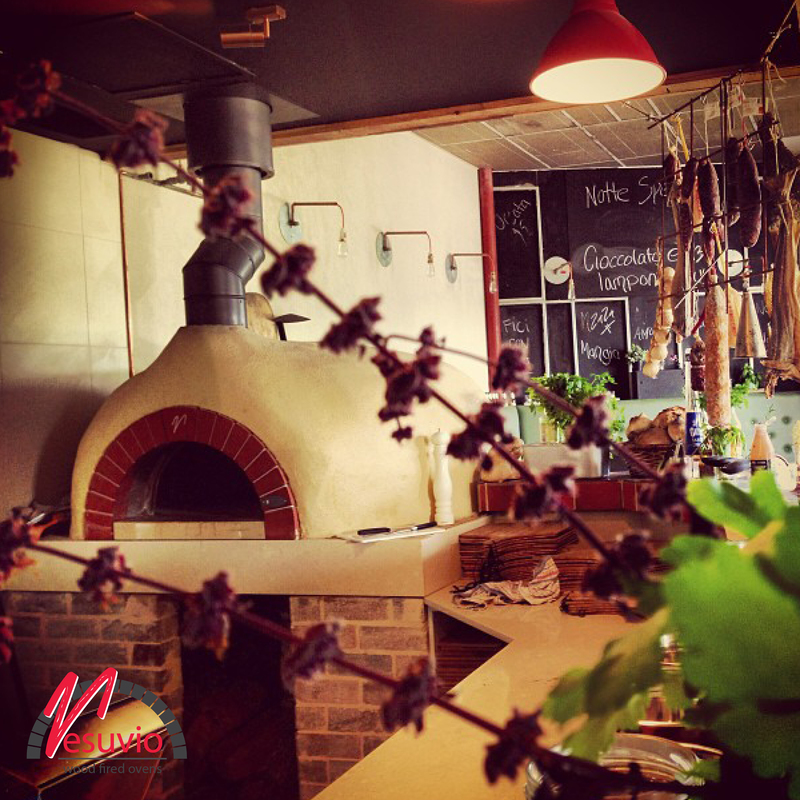 Communal Bar & Eat House is a modern bistro style restaurant that embraces the social culture of Brisbanes CBD. The large open-plan kitchen is definitely the feature here and the yellow mosaic Valoriani wood fired oven is a true highlight. Read more about Communal Bar and Eat House. Named after the year the first of the Lindemans vines were planted, 1843 Harvest is the cafe located by the picturesque vineyard in NSW’s Hunter Valley. 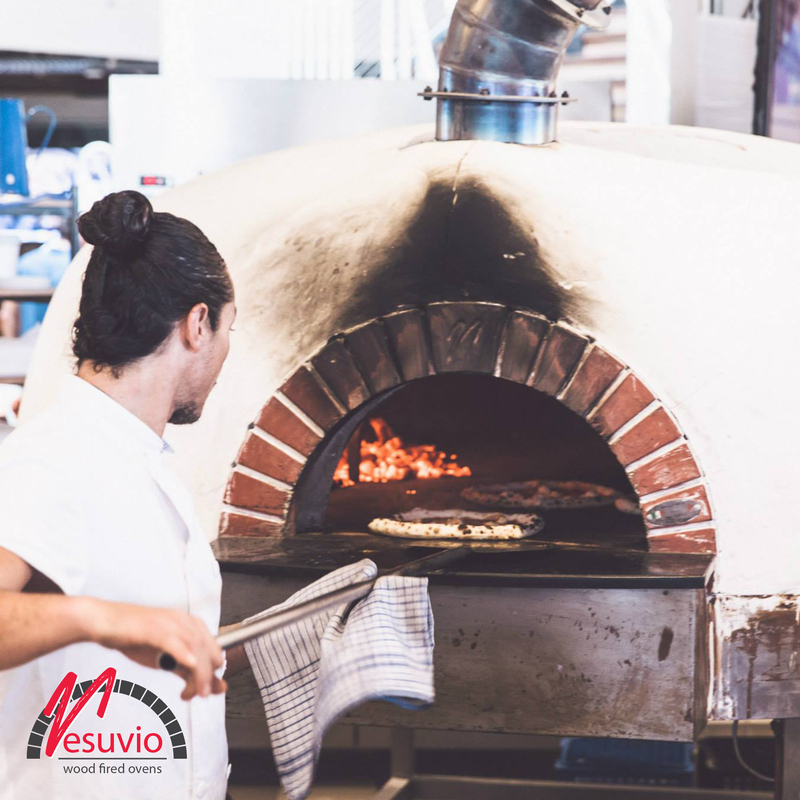 Their wood fired oven is the main feature of the kitchen producing tasty pizzas, delicious pane de casa and wood fired beef fillet. Read more about 1843 Harvest. Dulcis Domus, meaning “Sweet Home” in Latin, is located on Broadway, Sydney. 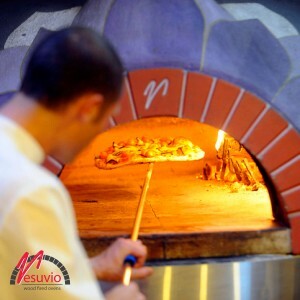 The restaurant caters for breakfast, lunch, and dinner and has a slight rustic meets modern atmosphere. 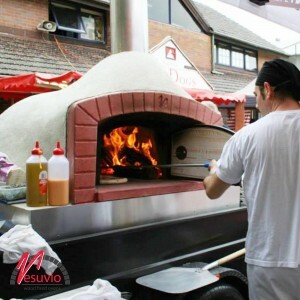 The Valoriani commercial ovens fit in perfectly finished with an earthy render and supported by a sturdy steel base. They also use GI Metal pizza tools for best results. 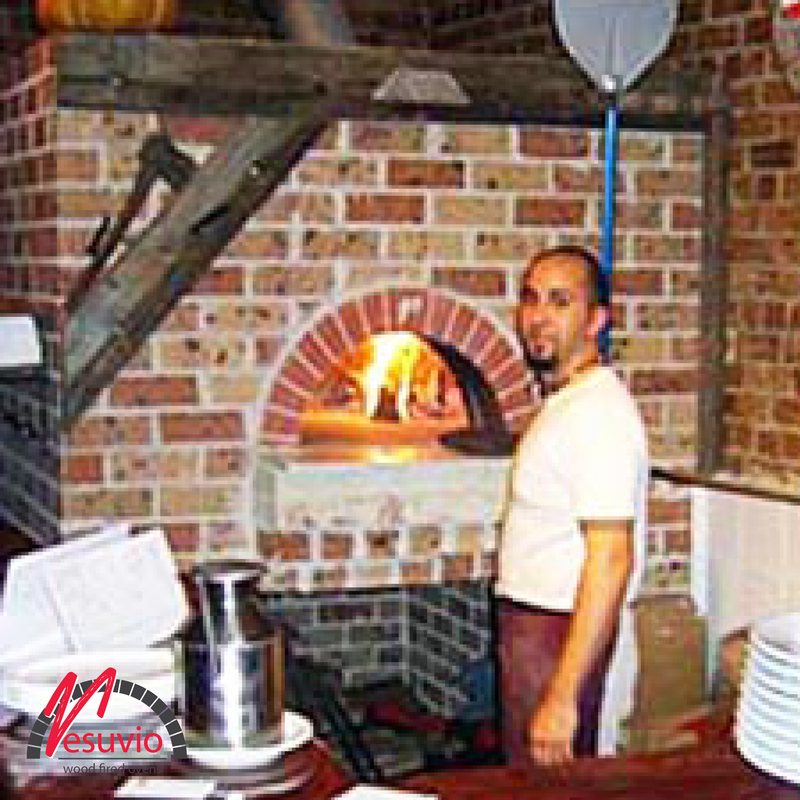 Grano has a rustic Italian theme with a fresh twist to their menu and a flare for functions and extravagant tasting platers. 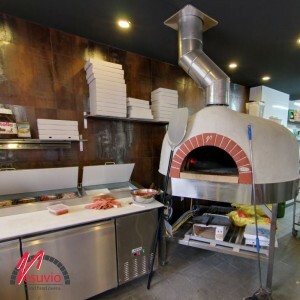 The Valoriani oven fits right in with its neutral painted render finish and brick base surrounded by hanging dried meats and greenery. Society Catering and Bondi Pizza pride themselves on being bold and their wood fire oven is no exception. 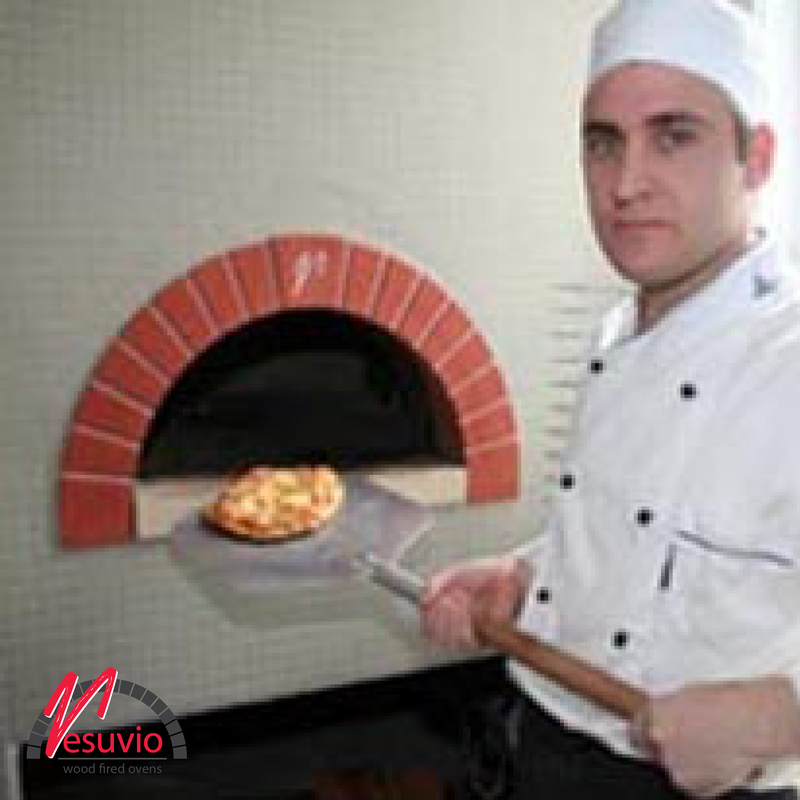 With strong black and white tiling to match their sleek business image the Valoriani oven brings tradition and modern together. 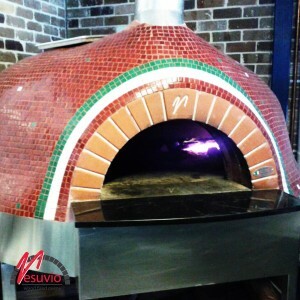 This is just one of three Valoriani ovens that are installed at the Coogee Pavilion. With one on each level, the commercial ovens are used for a variety of foods to suit the various menus in this new and bustling Merival venue. Read more about the Coogee Pavilion. 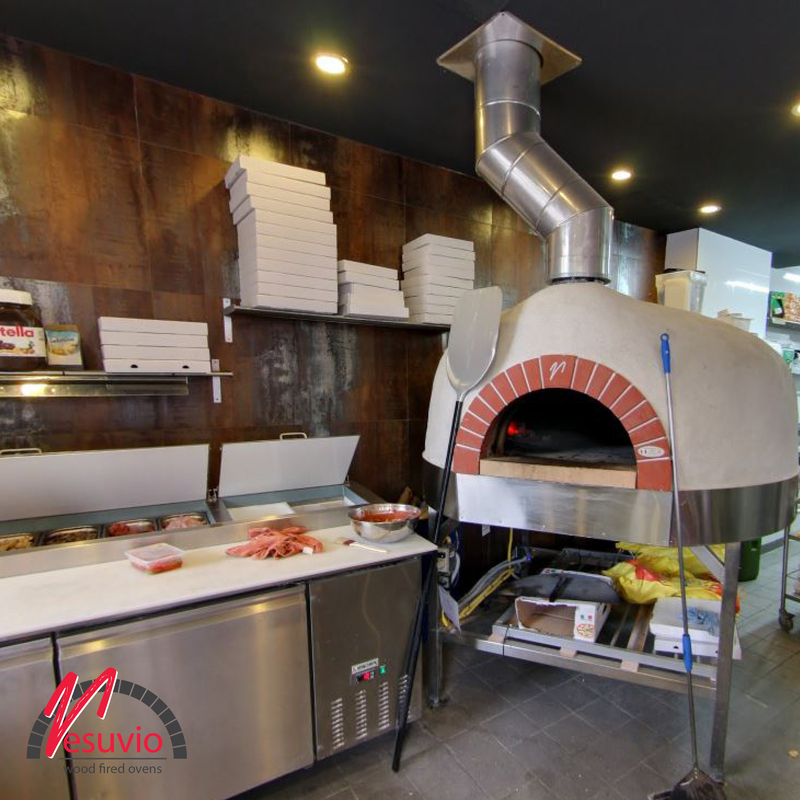 A perfect area for families and groups, the kitchen of the Ironbark Terrace installed two Valoriani commercial woodfired ovens, powered by gas to keep up with demand. The light multicolored tiles compliment the sunlight terrace with its timber beams and wide open plan. 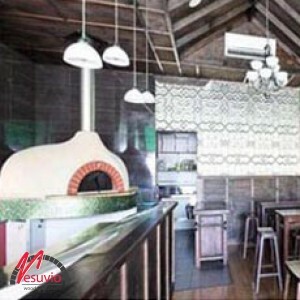 The GR140 wood-fired oven at The Italian in Willoughby, NSW was originally finished with a simple ivory painted render but has since been updated with a traditional Italian themed tile. The colorful and playful theme of Bel Fiore Pizzeria is not only reserved for the dining area. 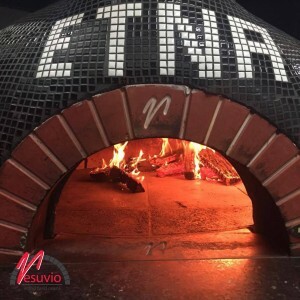 The painted petals on the wood fired oven add color to the kitchen and has made the oven a prominent feature in both the restaurant and its logo. The TOP100 is mostly used for residential use, but it is also ideal for installing on a trailer for a mobile business. 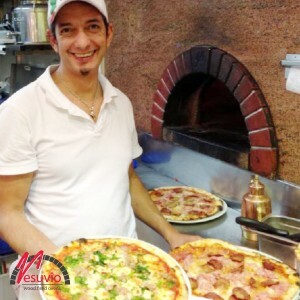 The Italian in Sydney decided to expand their pizzeria business beyond the walls of their Willoughby restaurant and onto the streets where many hungry customers await! 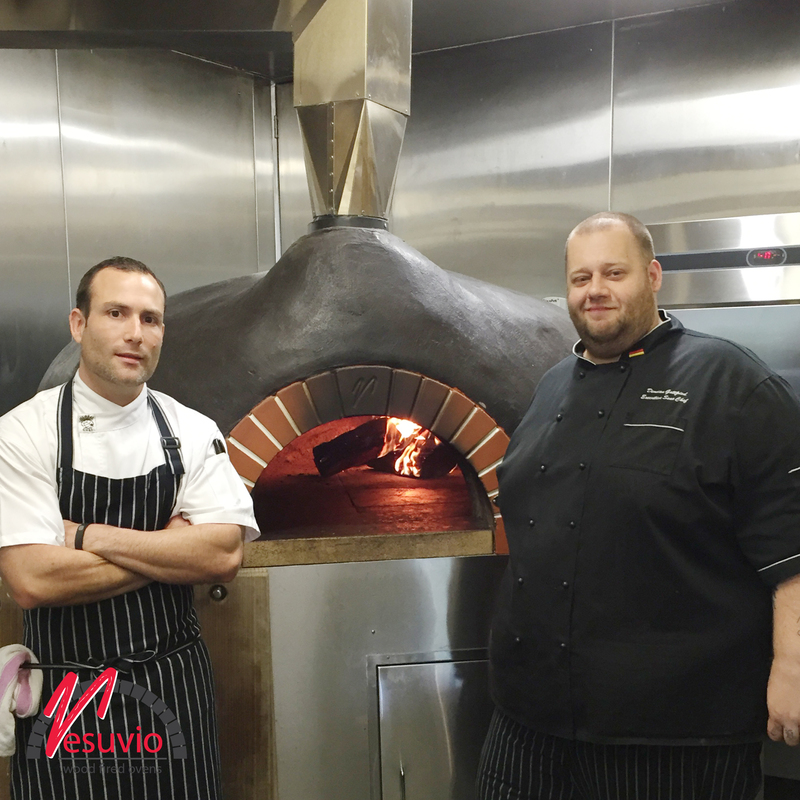 Producing what Sydney Magazine has called ‘one of Sydney’s top ten pizzas’, Fourth Village Providore prides itself on quality. 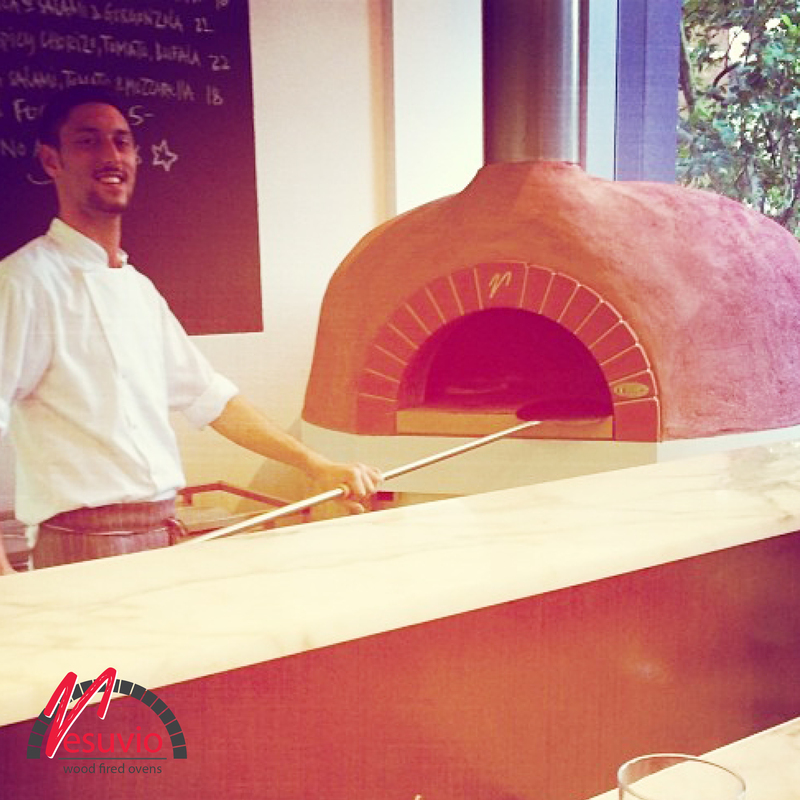 Their wood fired oven has been encased in marble with a flat finish and surrounded by stainless steel work spaces. The owners of this quaint trattoria have gone for a rustic look to complement their interior and style of traditional, rustic Italian cooking. Known for having the best ingredients and superb Italian cuisine, it is only natural that the new Fratelli Fresh store would use the finest Italian made, wood fired oven available. This oven has a sleek, modern mosaic tiled finish which complements the use of red tiles and natural marble in the surrounding workspace. 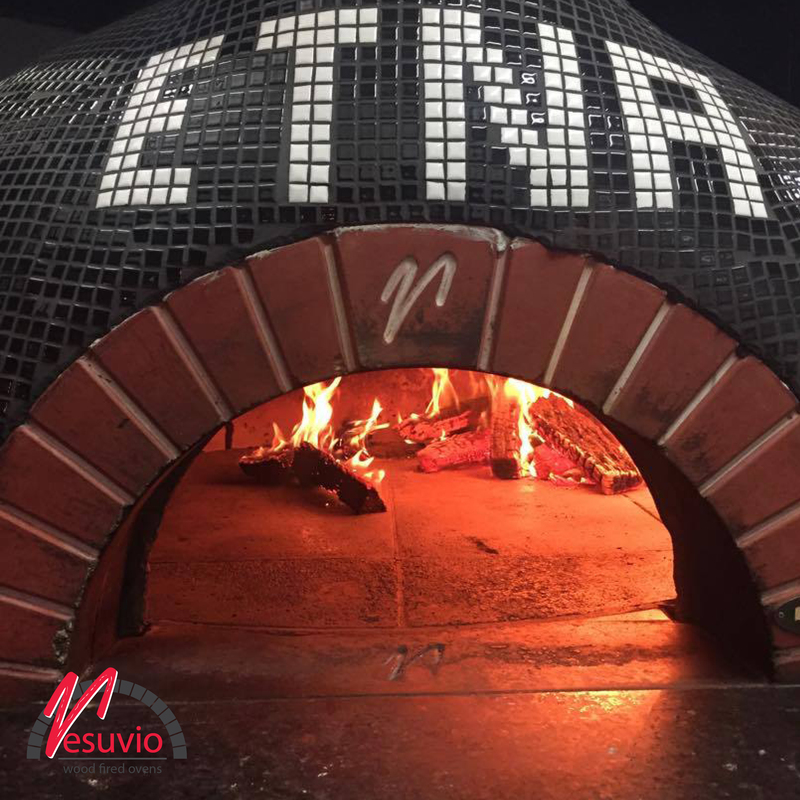 This wood fired oven is the stunning focal point of this new bar, which specialises in classic and contemporary wood-fired pizzas. 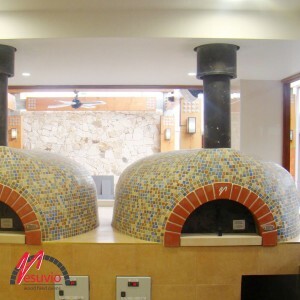 The soft green mosaic tiling around the base of the oven perfectly complements the stunning pressed metal cladded walls. 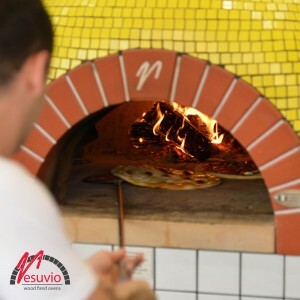 This landmark cafe on the NSW Mid-North Coast is well known for its delicious menu and is the perfect setting for a traditional wood fired oven. 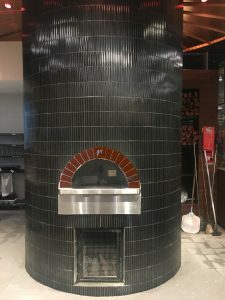 These commercial ovens have been built flat into the wall and finished with sleek mosaic tiles, leaving the arch exposed for a dramatic contrast.